Kick-off time for the June 22 game has been moved up to 4 p.m. It'll be a day made in Hamilton heaven. 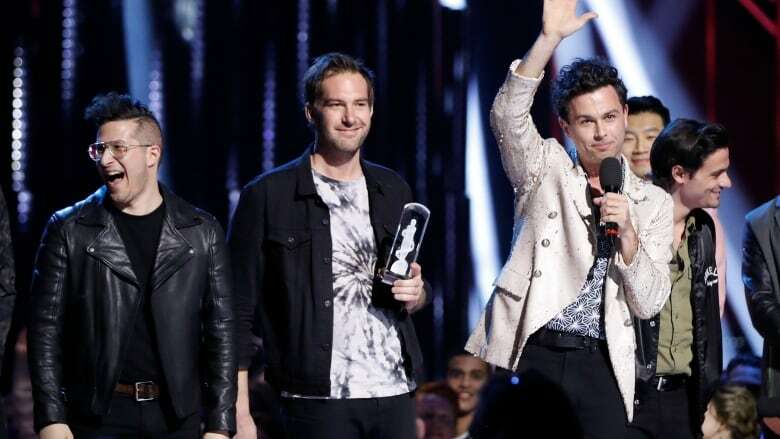 But it only became possible thanks to some relentless online lobbying from fans of the Arkells, Hamilton's hometown rock band. Let's set the stage: The Tiger-cats are playing their rival Argonauts at BMO field in Toronto on June 22. The problem? The game was scheduled for 7 p.m., the same time the Juno-winning Arkells were scheduled to rock nearby Budweiser Stage. So the band took to Twitter with an idea for the perfect day — Ticats versus Argos, then an Arkells show. PLZ RT THIS PEOPLE: <br>A motion to move the <a href="https://twitter.com/Ticats?ref_src=twsrc%5Etfw">@Ticats</a> + <a href="https://twitter.com/TorontoArgos?ref_src=twsrc%5Etfw">@TorontoArgos</a> game on June 22 to 4pm start. Game ends, and everyone walks 300 feet from BMO field to Budweiser Stage. <br>Please and thank you <a href="https://twitter.com/CFL?ref_src=twsrc%5Etfw">@cfl</a> + <a href="https://twitter.com/TSN_Sports?ref_src=twsrc%5Etfw">@TSN_Sports</a>. Then social media accounts for both teams weighed in, throwing their support behind an afternoon game. Fans celebrated the move online, along with the band, including frontman Max Kerman who tweeted out a video saying, "a huge thank you to the CFL, the Argos and the Ticats for moving their game time … so we can party all day together."